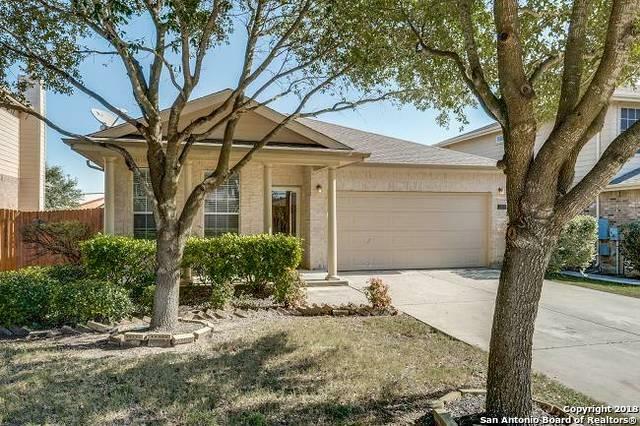 Inviting curb appeal leads you into this bright and lovely single story home in Schertz. 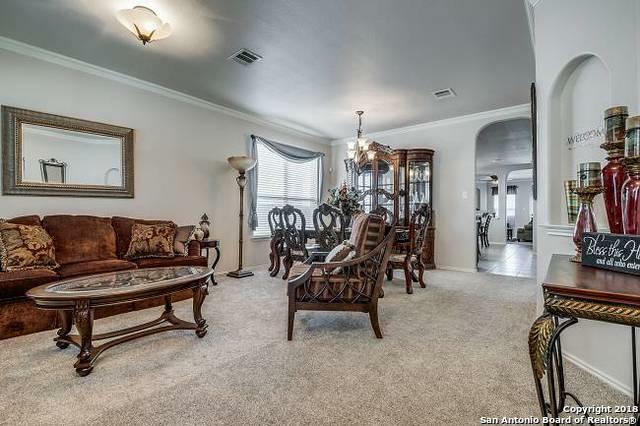 Plenty of room for entertaining with the combination living/dining area, and large kitchen that's open to the breakfast area and family room. 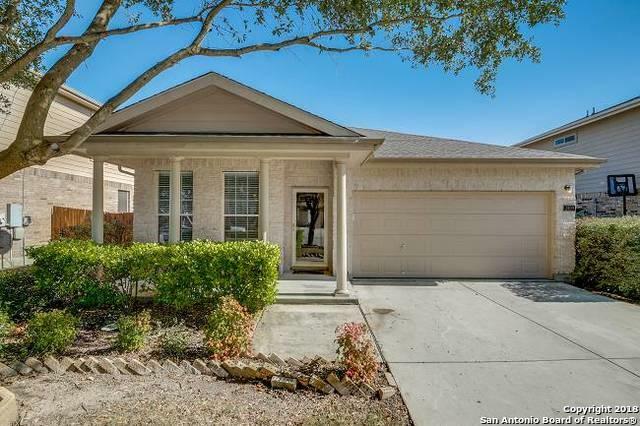 High ceilings throughout with carpet and tile floors.The back yard with covered porch backs up to the local elementary. No evening, weekend, Holiday & Summer backyard neighbors. 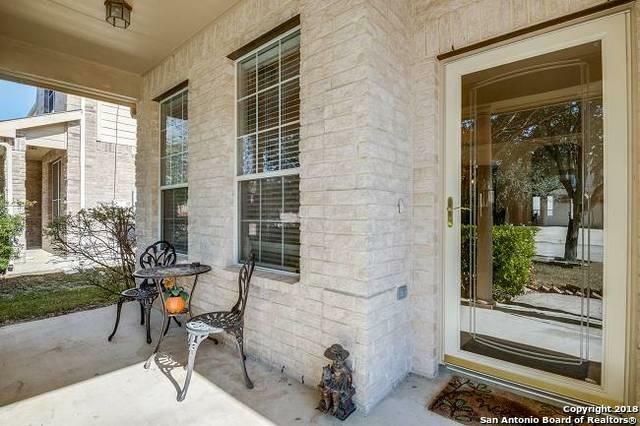 Quiet area with easy access to IH35 N, local HEB, The Forum & New Braunfels Outlet stores. Listing provided courtesy of Norma Mcclelland of Phyllis Browning Company.